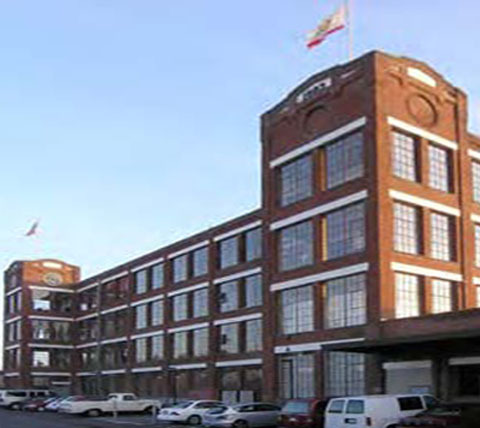 Located in the largest cotton mill west of the Mississippi, California Cotton Mills Studios serves as an incubator for various enterprises and adds diversity to this mixed-use industrial neighborhood. A City of Oakland Landmark, the completed project is now a community of artisans and small business people occupying 74 work/live studios. 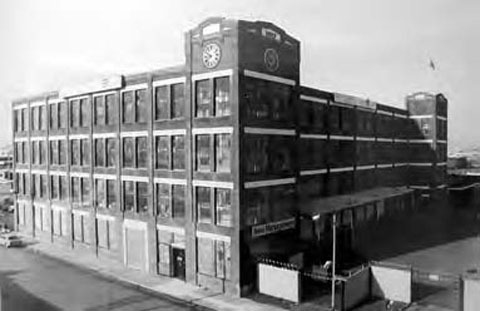 A small museum devoted to the history of the Cotton Mill is located in the lobby of the building. TDA’s design for California Cotton Mills Studios responded to the numerous challenges of this highly impacted site, not least its immediate proximity to a major freeway. The project was designed to meet the Secretary of Interior’s Standards and thus qualified for the Historic Tax Credit Program. 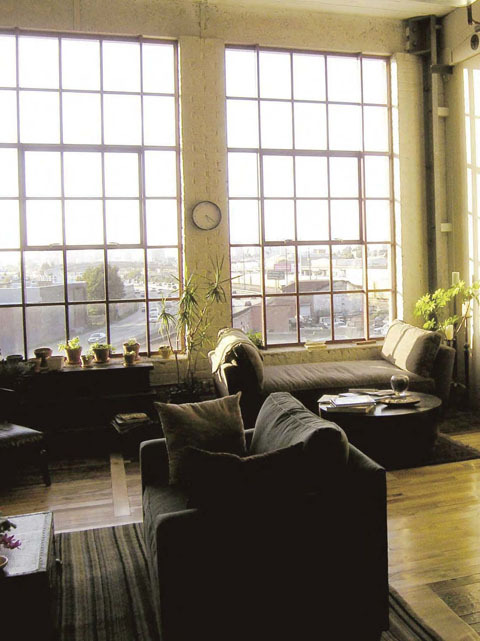 Toward that same end, the building’s significant seismic retrofit was accomplished with interior concrete shear walls, thereby avoiding frames visible from the exterior, Over $1 million was spent on new sound attenuating windows, which also were required to be historically appropriate.